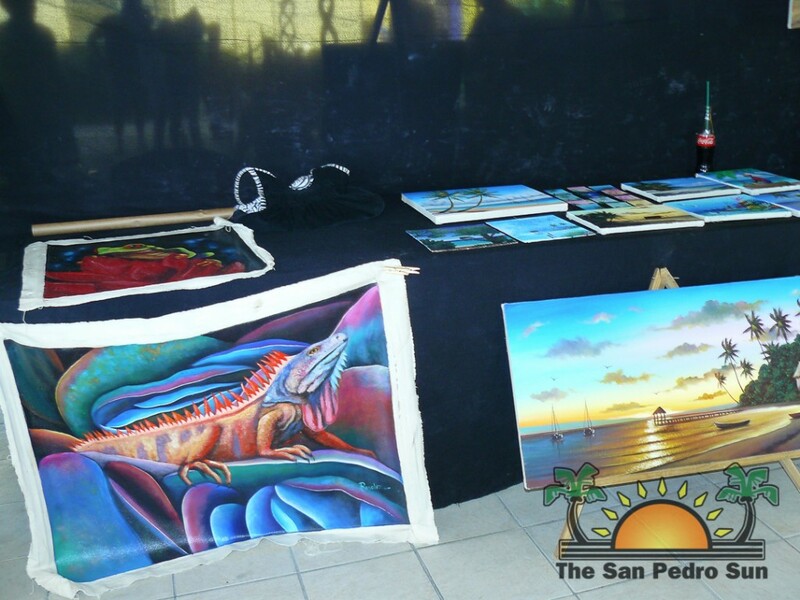 It was a feast for the eyes of art lovers on Friday December 6th and Saturday December 7th during the San Pedro Art Show. 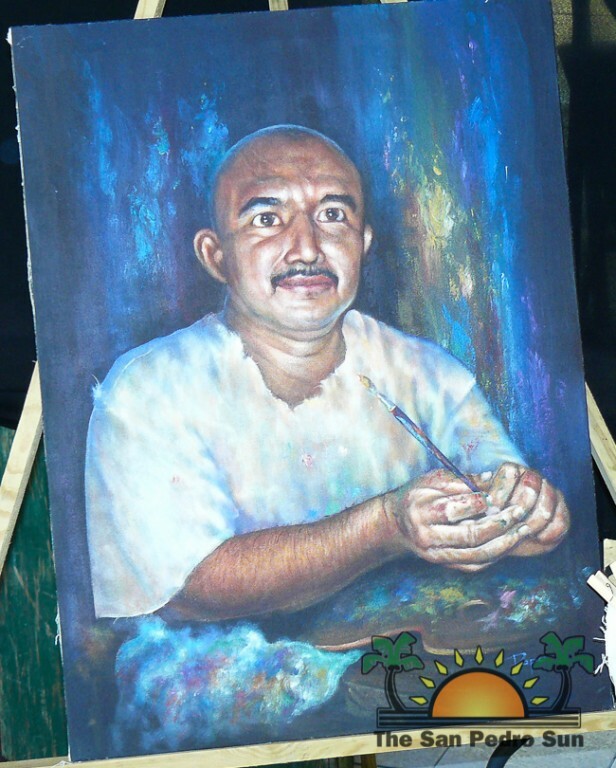 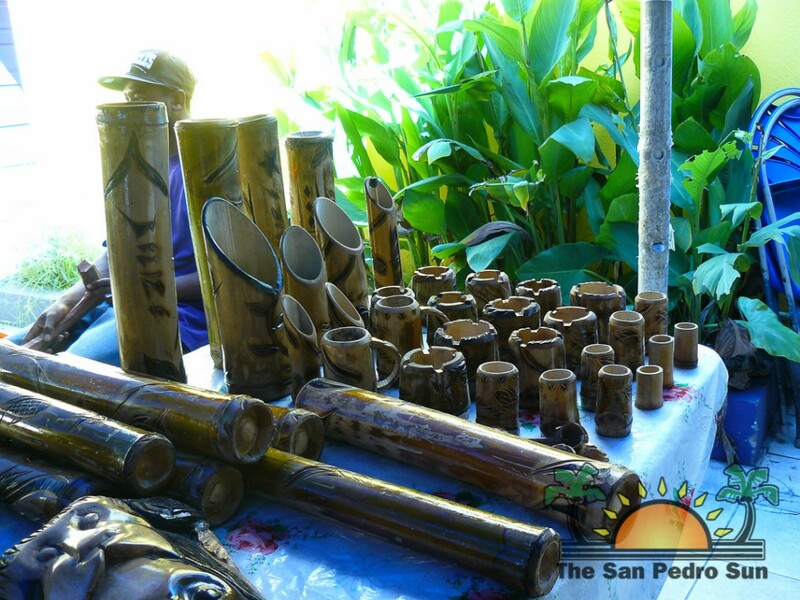 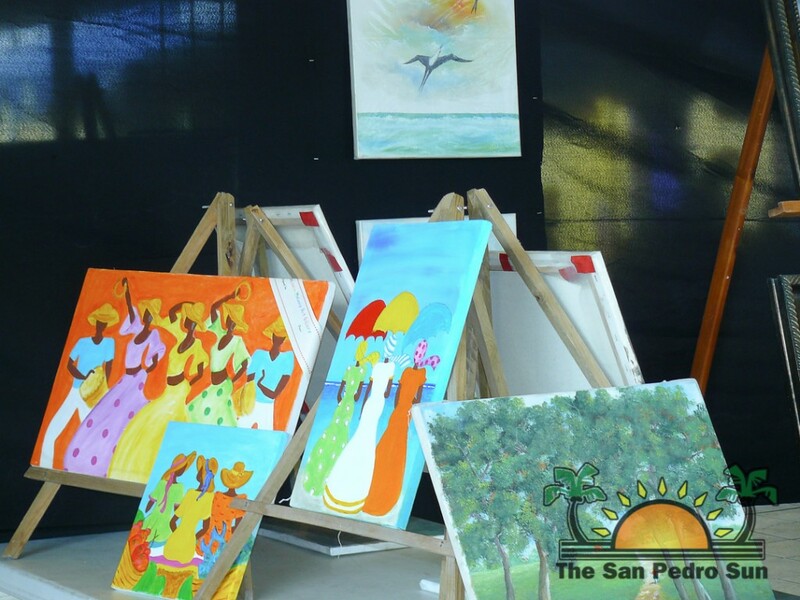 Organized by The San Pedro House of Culture, the show displayed a variety of unique collections by different artists from across the country. 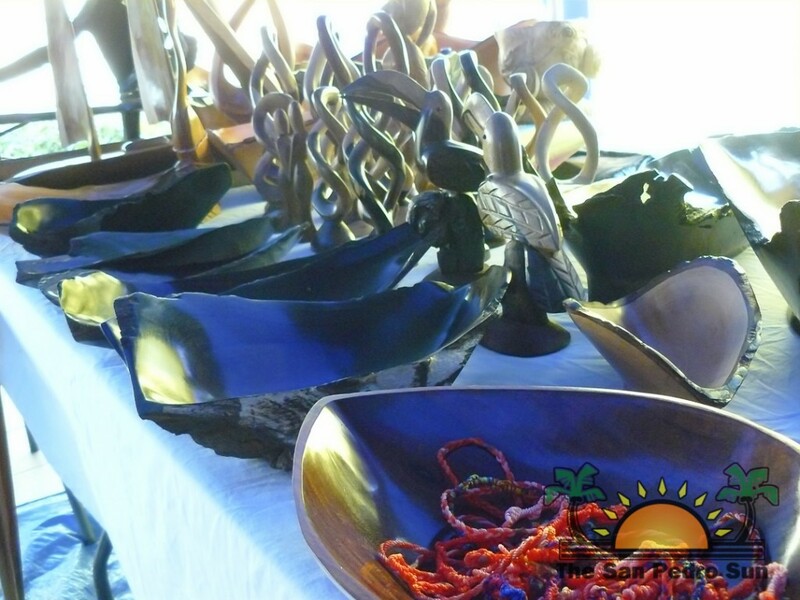 People had the chance to view and purchase the different pieces on display, which included a wide range of original oil paintings, wood carvings, handmade jewelry , musical instruments and even a variety of homemade spices and seasonings. 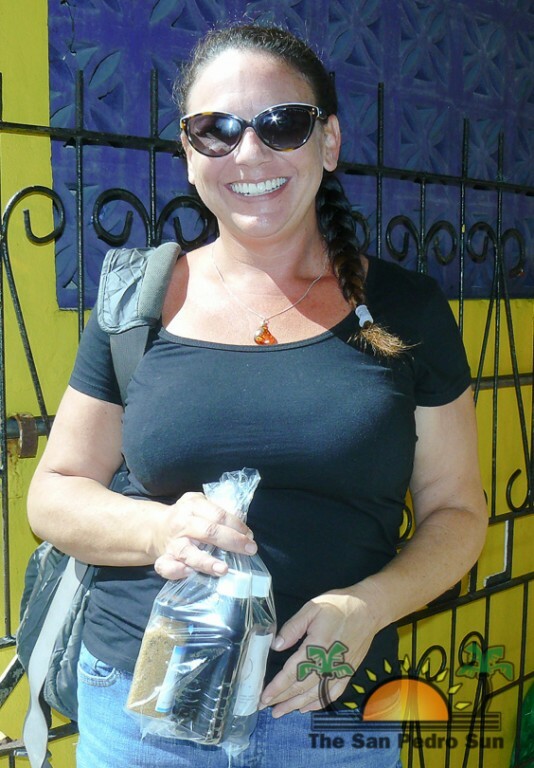 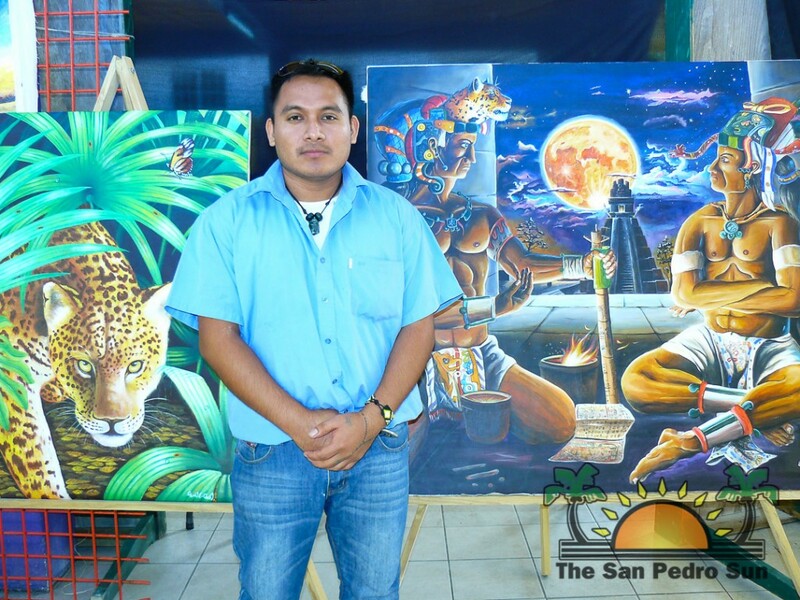 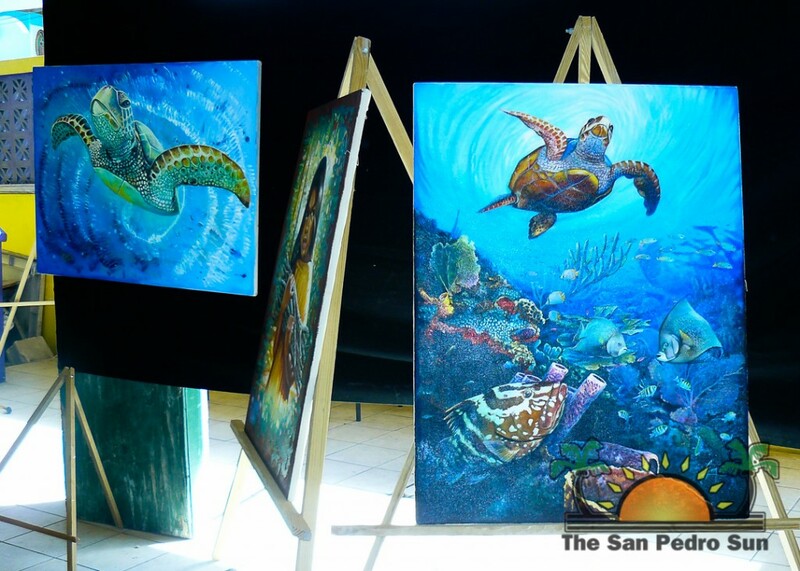 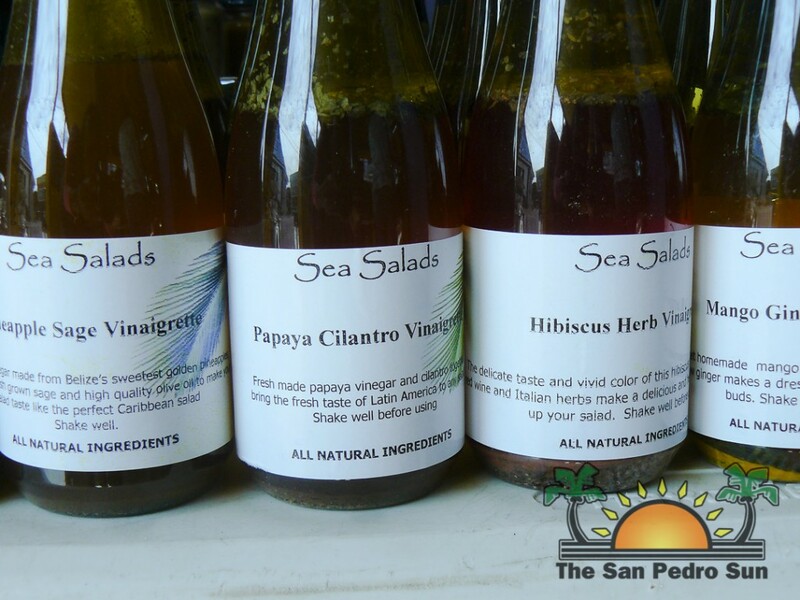 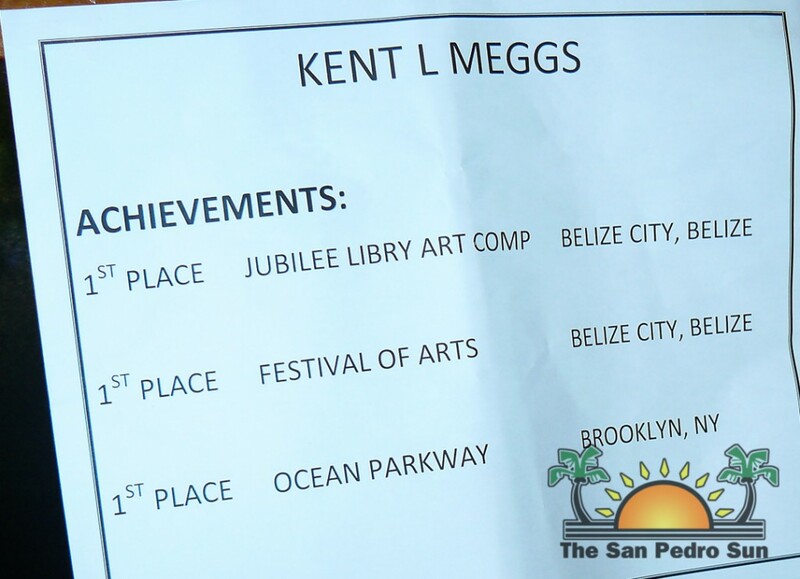 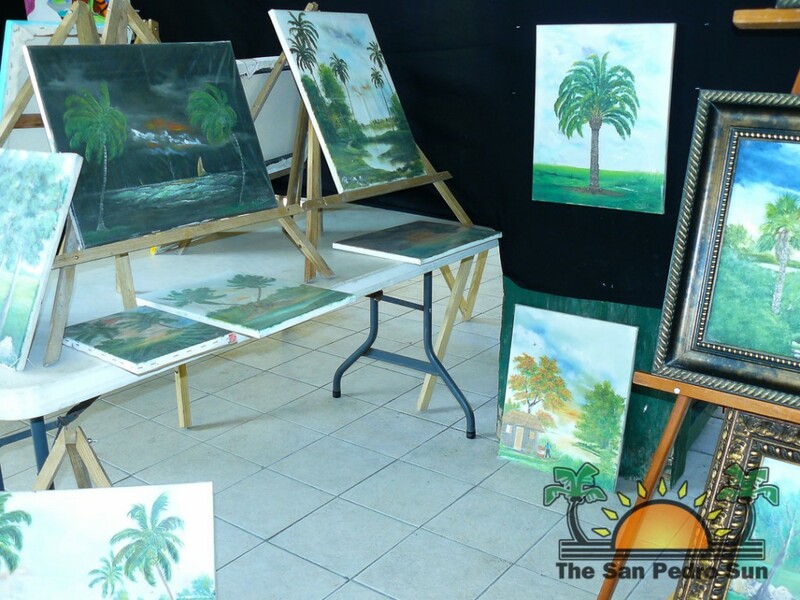 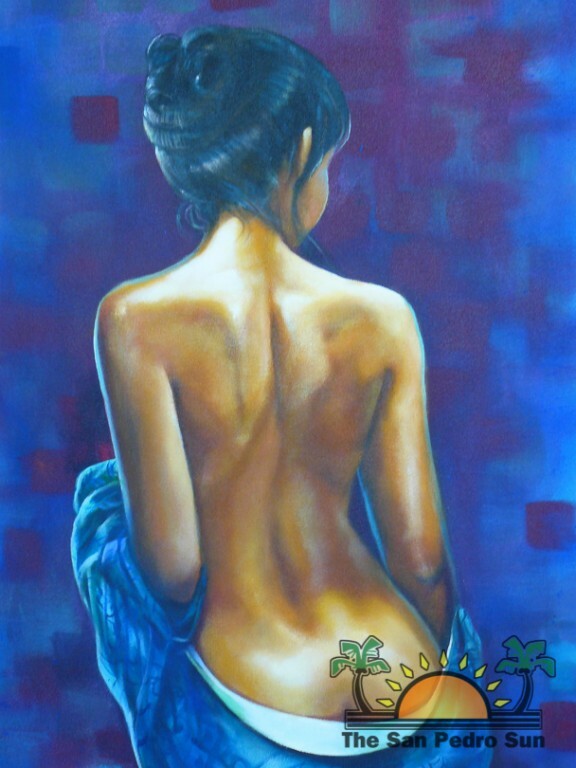 The San Pedro House of Culture organizes four art shows for the year and this was the last to take place for 2013. 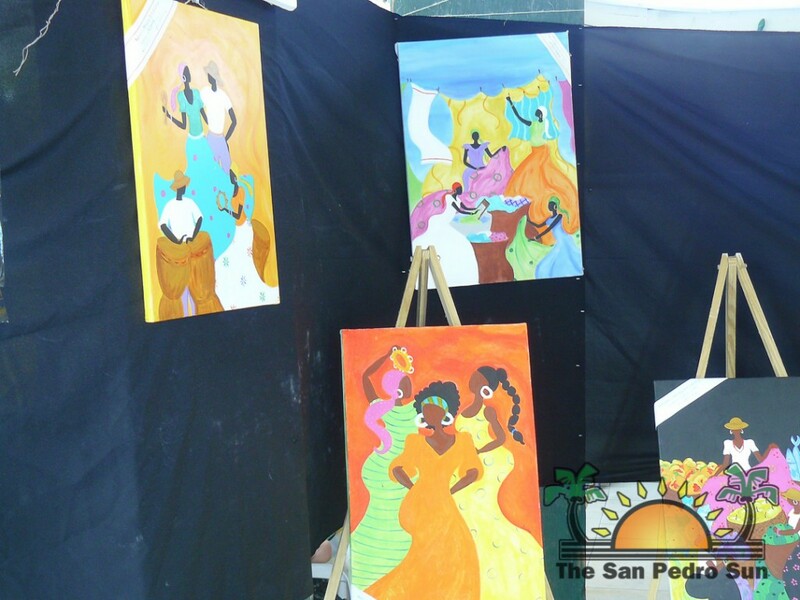 The San Pedro Sun commends The San Pedro House of Culture and all the artists for a putting together a great final show. 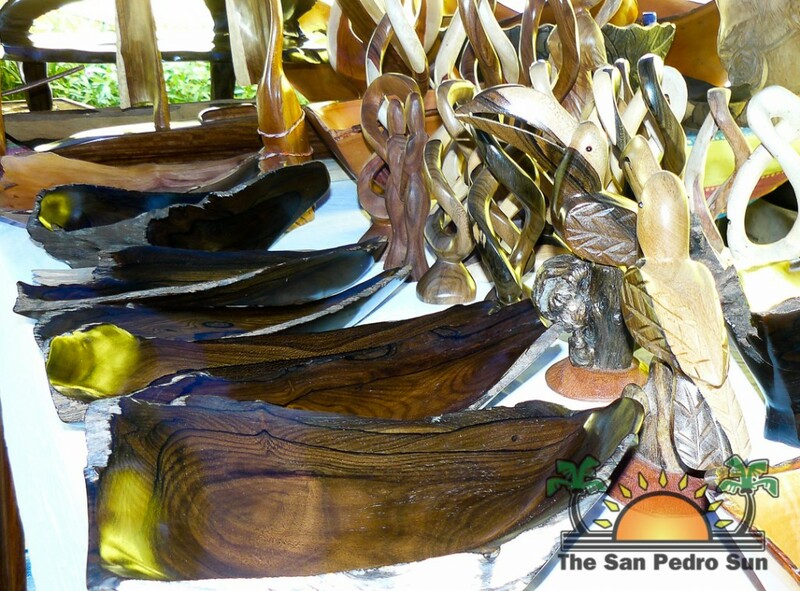 We look forward to 2014’s displays.